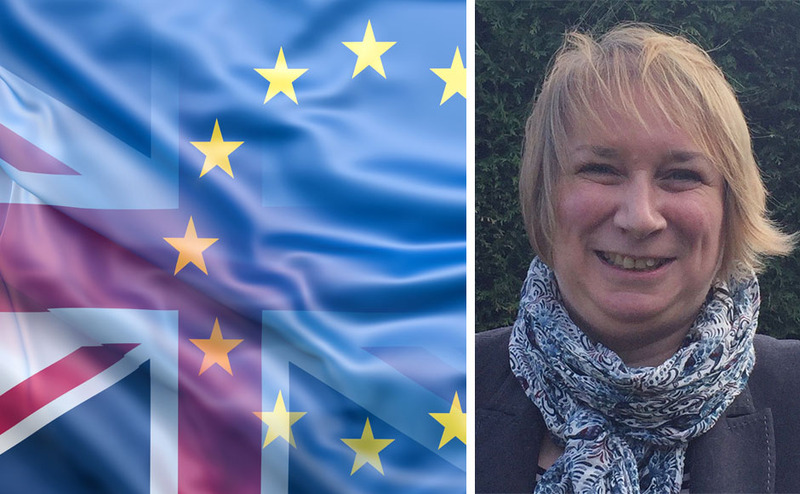 Over the coming weeks, as the UK faces huge changes in our relationships with the EU and as Rt Rev Susan Brown, the Moderator of the General Assembly of the Church of Scotland, invites congregations across Scotland to do all we can to demonstrate care and hospitality, we will be providing a prayer each week that we hope might be useful in personal devotions and public worship. 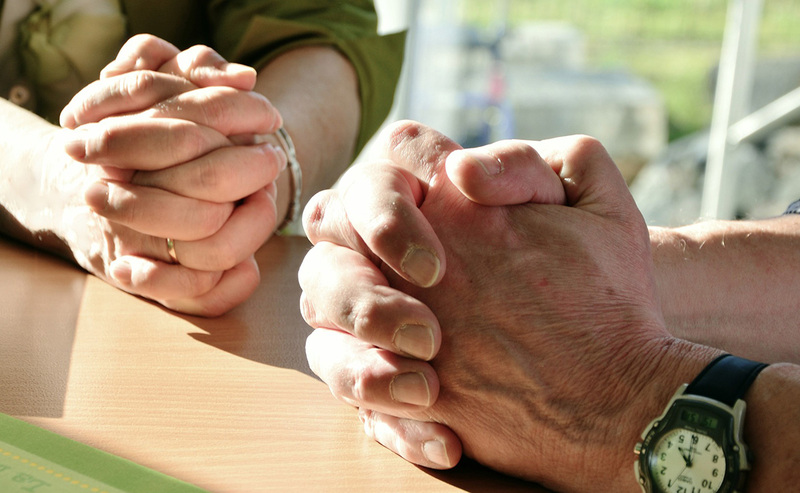 Please feel free to change and adapt these prayers to suit your own context. 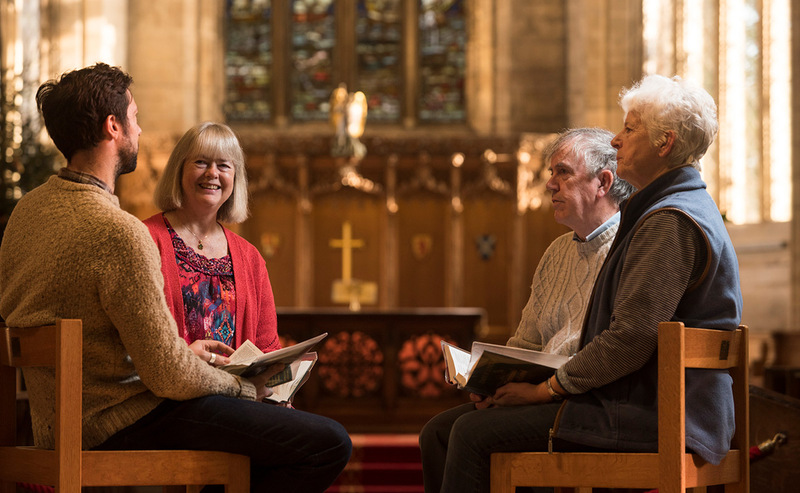 This week our prayer comes from Rev MaryAnn Rennie, the minister at Dunfermline Abbey. You are preparing us for a future yet to be revealed. rather than those marooned upon an island of uncertainty. leads to conversation rather than pain. reveal the Presence of heaven.